Water Heaters are practically a necessity of life, providing hot water for cooking, laundry and bathing. 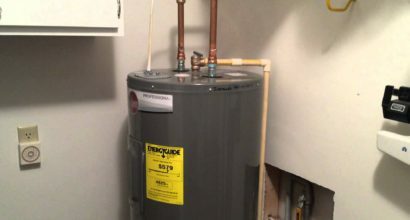 When you have problems with your water heater, it can feel like the world is coming to an end. Whether you have a gas water heater or an electric water heater, Buddy's Plumbing is the company that can put you at ease! Based on the manufacturer's suggested service life, the life expectancy of a water heater is about 8 to 10 years. That varies with the location and design of the unit, quality of installation, maintenance schedule and water quality. 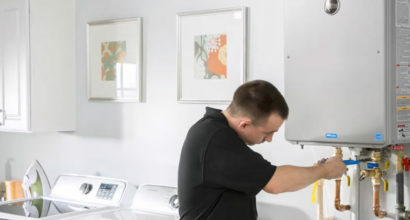 Request a free consultation to know more about how to extend the life of your water heater.